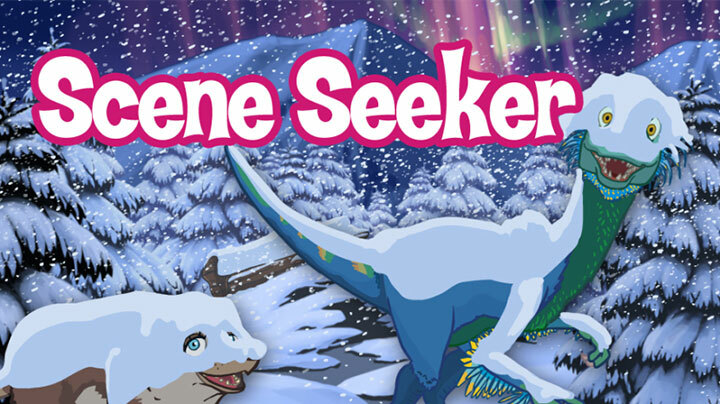 Follow George as he meets colorful new characters and discovers original locales. Watch weekdays at 7:00 and 8:30 am, Sundays at 7:00 am, or watch online below! 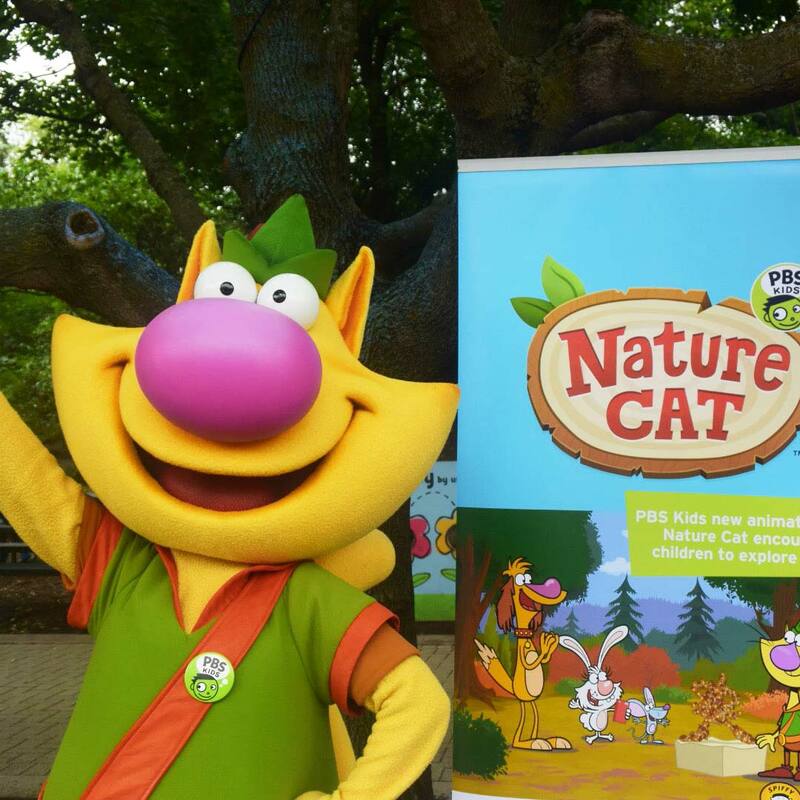 Nature Cat can't wait to get outside for a day of backyard nature excursions! The problem: he's still a house cat! Visit wttw.com/naturecat to explore in Chicagoland and watch weekdays at 8:00 am, 3:00 and 3:30 pm, and Sundays at 8:00 and 8:30 am or watch online below! What would it be like to wake up and find yourself in the middle of a math word problem? 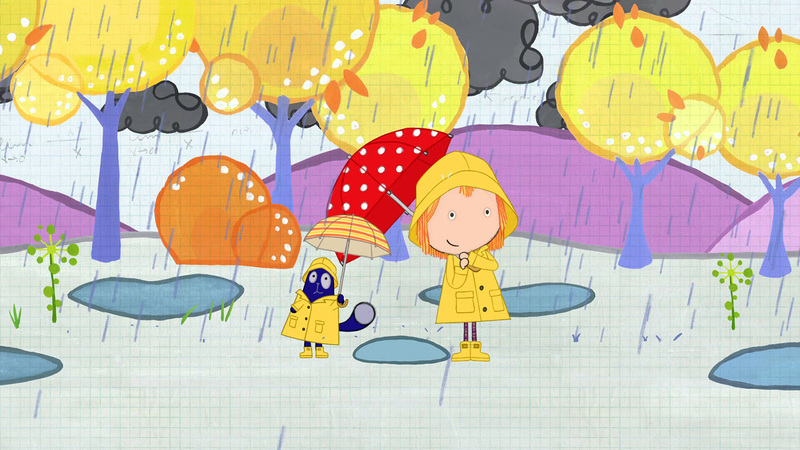 That's what life is like for Peg and Cat, the heroes of this animated math-based adventure series and web site for 3-5 year olds, on PBS KIDS. 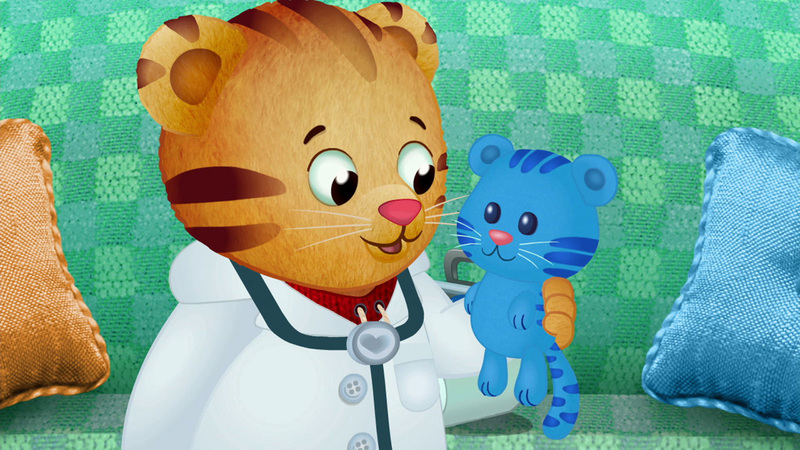 Join 4-year-old Daniel Tiger, who invites young viewers into his world, giving them a kid’s-eye view of his life. Watch weekdays at 9:30 and 10:00 am, Saturdays at 8:00 and 8:30 am, Sundays at 6:00 and 6:30 am or watch online below! 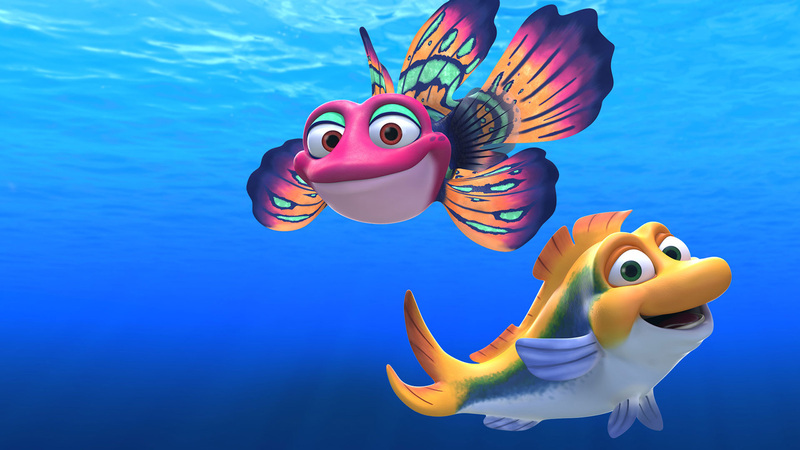 Follow Splash, a yellow fusilier fish, Bubbles, a Mandarin dragonet, as they explore the world’s ocean habitats, make new friends and learn about the life under the sea. Watch weekdays at 11:30 am, Saturday at 7:00 and 7:30 am or watch online below! 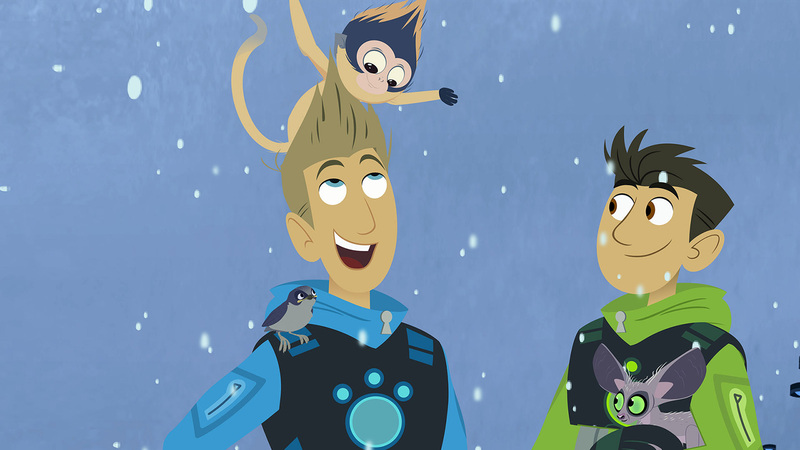 Join the adventures of Chris and Martin Kratt as they encounter incredible wild animals, combining science education with fun and adventure! Watch Monday-Fridays at 7:00 and 7:30 am, 4:00 and 4:30 pm, and Sundays at 9:00 and 9:30 pm or watch online below! 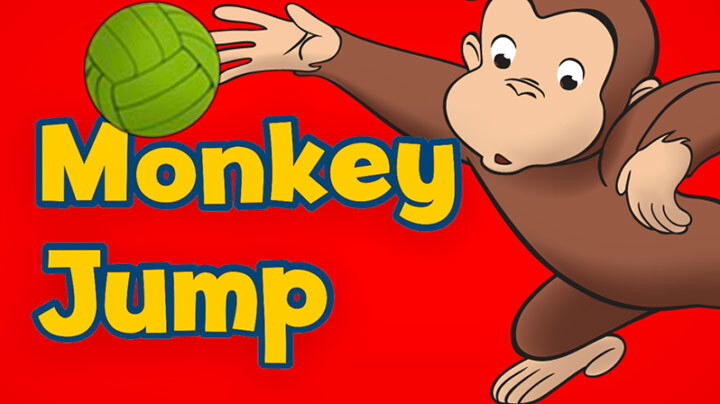 Click to make George jump and launch balls at the toy store! Music is one way we all have to express our feelings. Play this game as a group to create music! Travel to exciting places to find interesting objects in this classic "find-the-hidden-object" game! 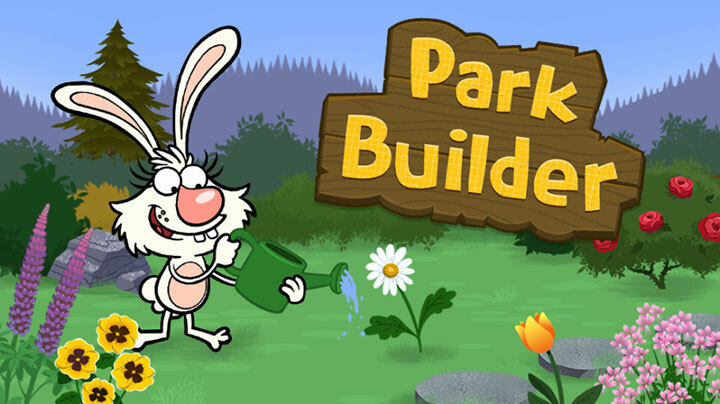 Help Nature Cat plant seeds and set up decorations to build your own nature park. 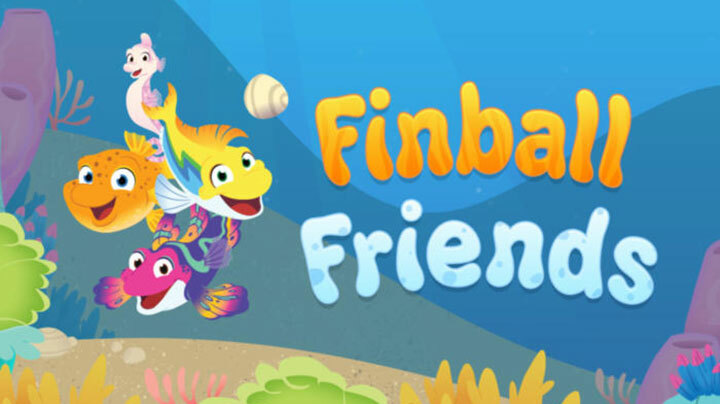 Play Finball with all of the Splash and Bubbles friends! 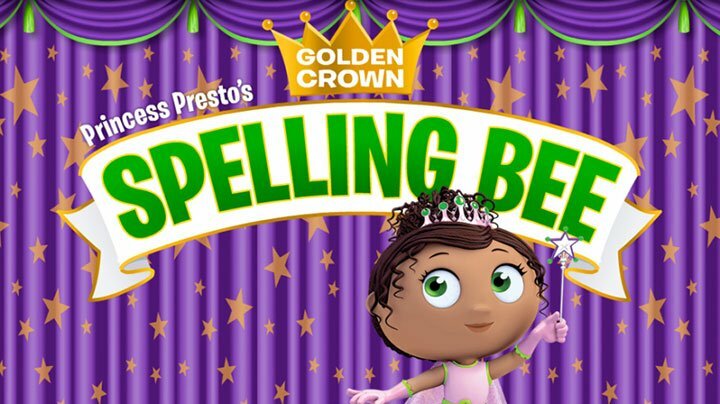 Play this Super WHY! game to practice sounding out and spelling words. 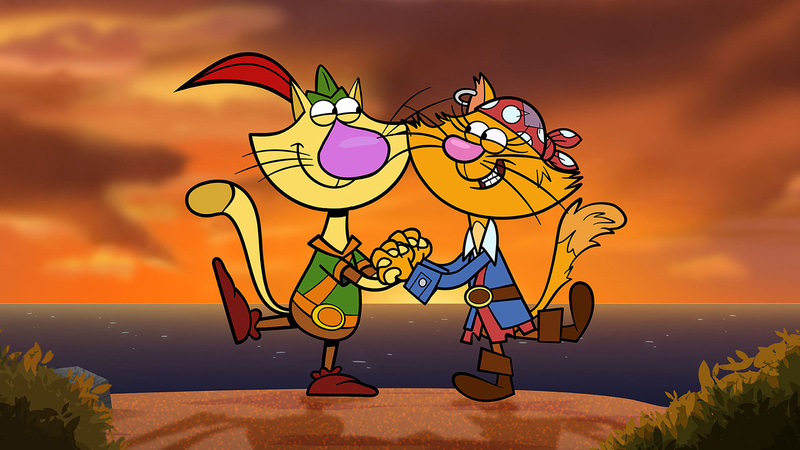 WTTW Kids presents family events featuring walk-around characters like Nature Cat and other PBS Kids characters. Visit the WTTW event calendar to learn about upcoming events. 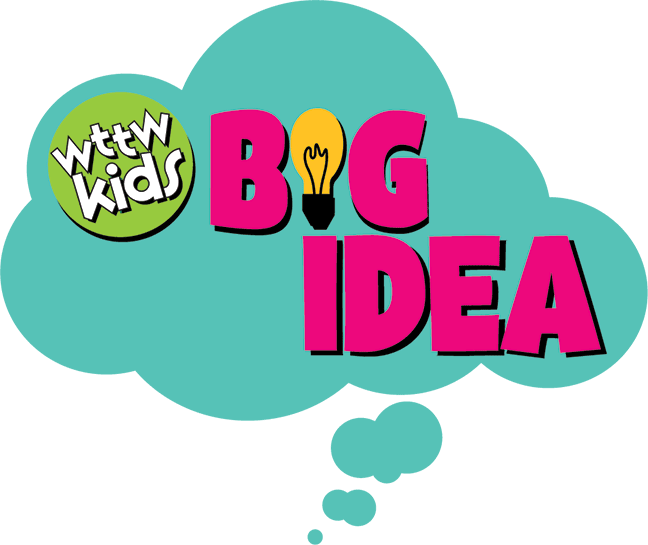 The WTTW Kids BIG IDEA Tour brings the BIG IDEA Traveling Lab to communities throughout Chicagoland! 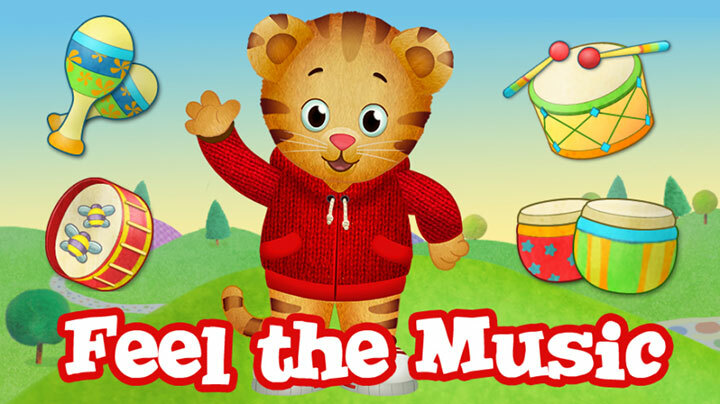 Join us for FREE live shows, perfect for children 2 to 7 years old, bringing to life the fun and learning from WTTW Kids’ most popular and beloved children’s shows. 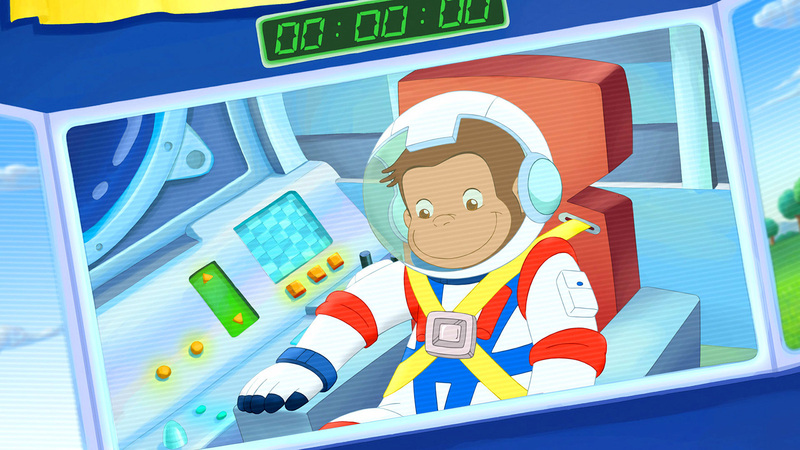 Learn more about sponsorship on WTTW Kids.